20, with daffodil and forsythia blooms, among some other early spring flowers. 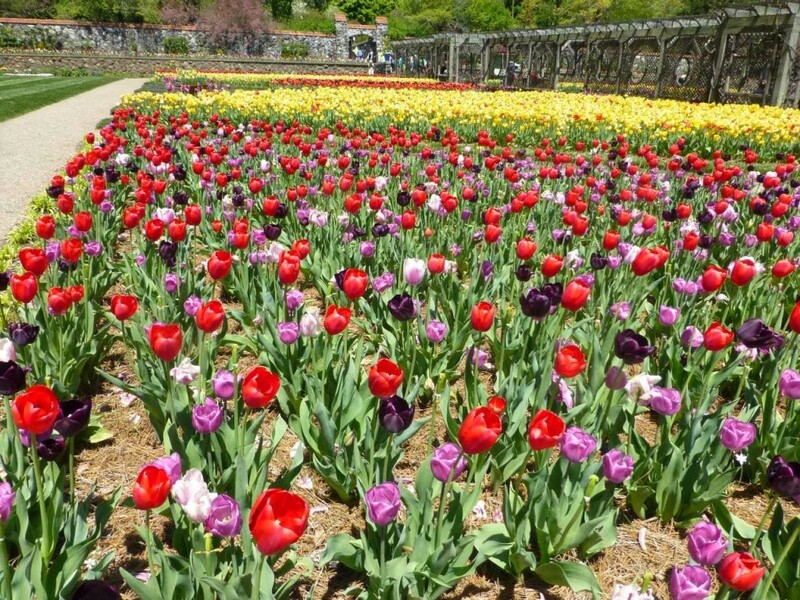 And Biltmore helps out, too, with its Biltmore Blooms celebration. of time to see different blooms at different times. Biltmore kicks off Biltmore Blooms with an orchid display in the Winter Garden room inside Biltmore House from March 20 through April 6. 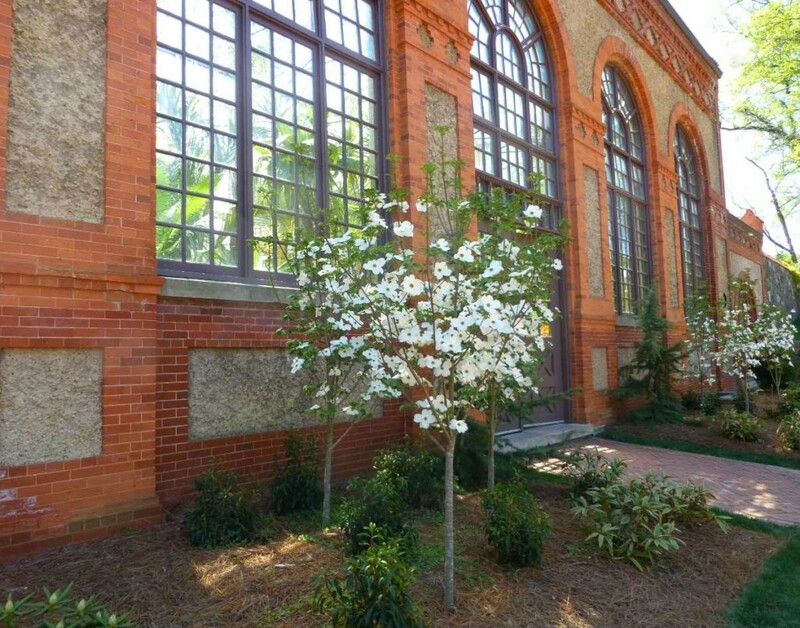 Normally separated from the room by ropes, you have the opportunity to actually step down into the Winter Garden room during this time, and walk among the gorgeous orchids. We had the opportunity to see the orchid display last year at Biltmore Estate and it was very well done and just a neat experience to walk around in the space of the Winter Garden and see the house from a different perspective. 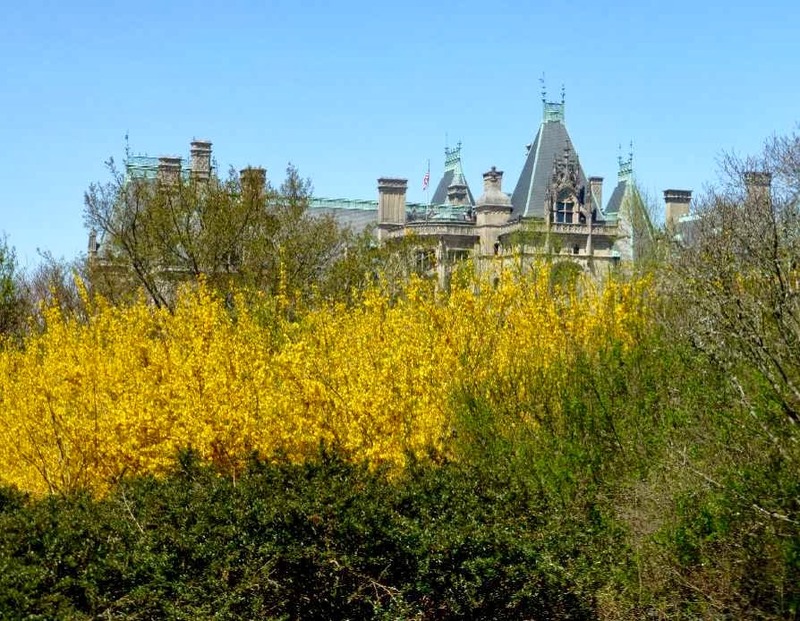 The month of May is perfect for a “stop and smell the roses” moment at Biltmore. 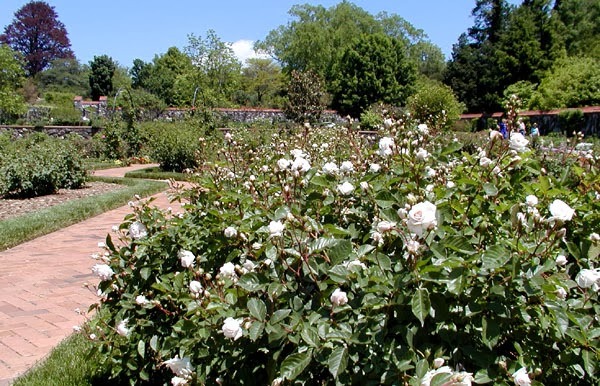 Their rose garden has quite the variety of color and type, from climbing to shrub to floribunda and everything in between. spirea, magnolia, and flowering cherries. Darwin Hybrid Tulips are usually at peak in the Walled Garden and Estate Entry. 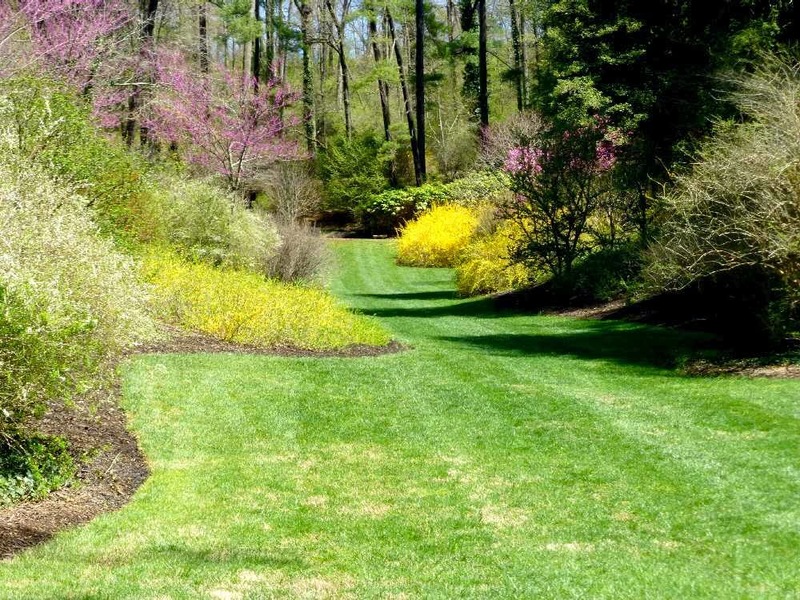 Other estate blooms include spring bulbs, dogwoods, and redbuds. 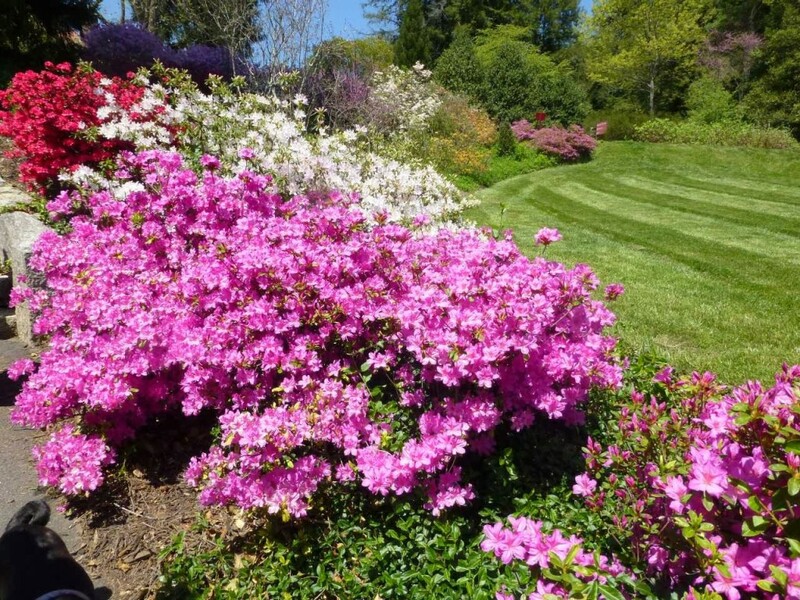 blooms include hybrid azaleas and various flowering shrubs. usually the peak), and various flowering shrubs. 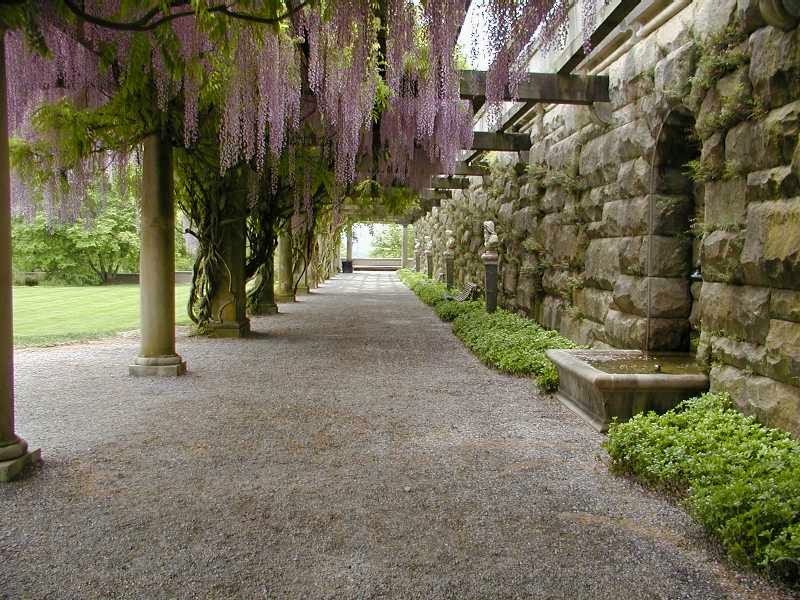 Other activities besides flower watching include spring seminars at the Gardener’s Place behind the Biltmore Conservatory, live music inside Biltmore House, in the Conservatory and at the Antler Hill Village Bandstand, grape stomping at the Winery, and of course, the specialty tours of Biltmore House (we recommend the Architect’s Tour). 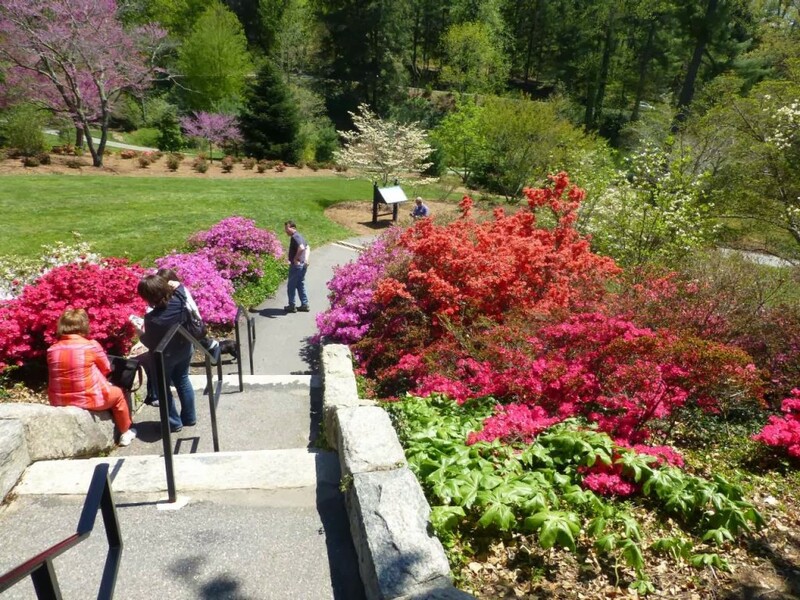 Guests of the Inn on Mill Creek Bed & Breakfast can purchase discounted Biltmore tickets that are also good for a free second day so you can take your Biltmore visit at a leisurely pace. 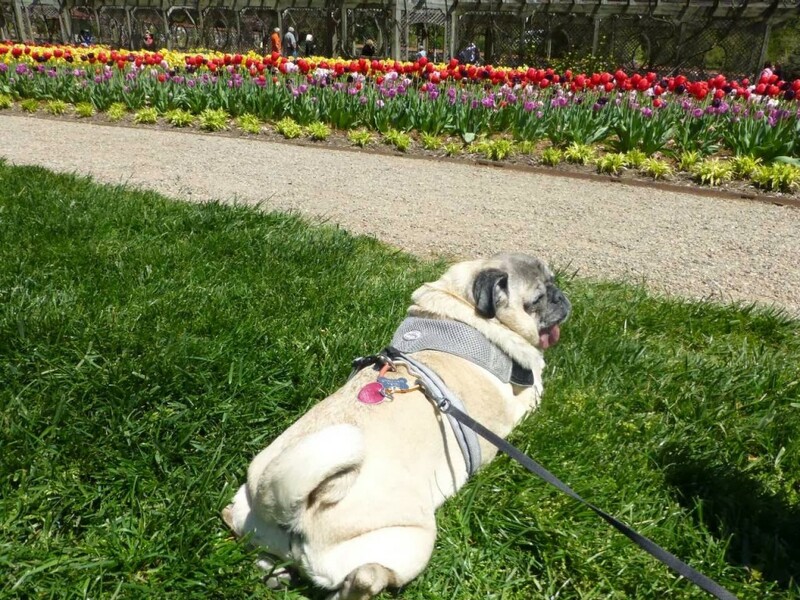 This entry was posted in Uncategorized and tagged Asheville, Biltmore, flora and fauna, Spring by Inn on Mill Creek. Bookmark the permalink.